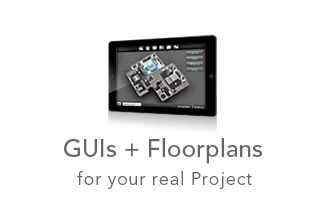 Our three product lines help you step by step during the whole process of selling and implementing automation systems. 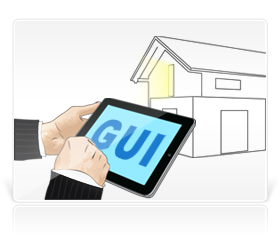 Show your website visitors what you can do for them. 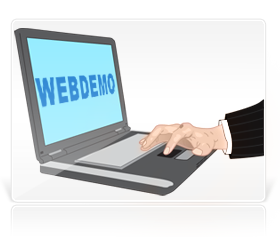 Our web demonstrations help you to convert visitors to prospects on the fly. 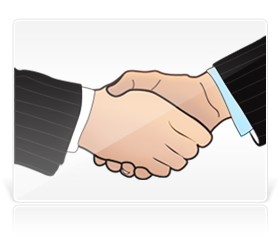 Meet with your prospects and explain in depth. 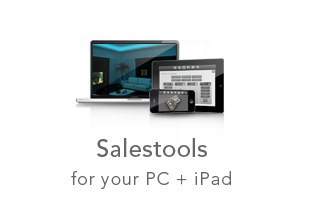 With our PC software you can show and explain automation better than ever before. Develop the final project. 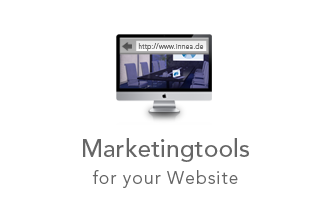 innea provides you with GUI templates and floorplans – all the graphical assets you need to make your customer happy.